This Afternoon Blend is made to give you that extra boost. 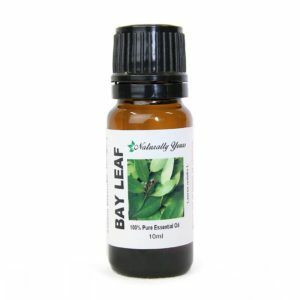 The carefully selected essential oils are Spearmint, Lime, Peppermint, and Lemongrass. This one is a favorite for the office or when you are studying. 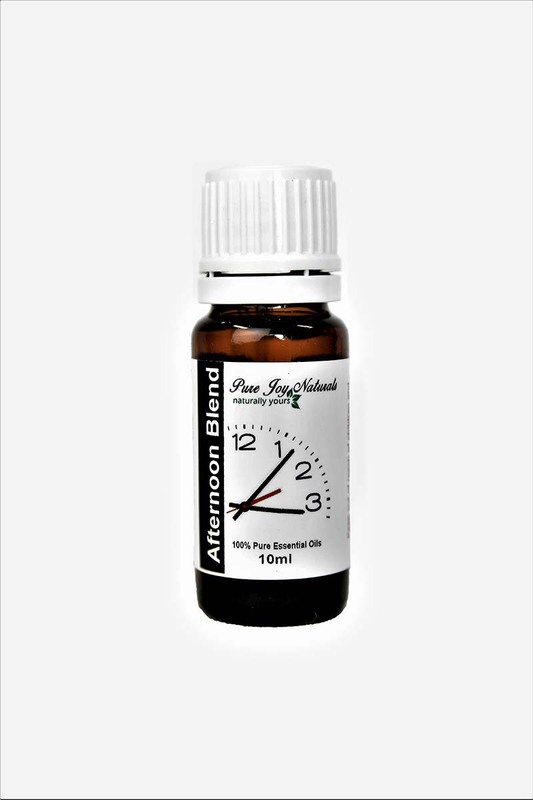 Afternoon Essential Oil Blend contains: Lemongrass, Wintergreen, Lime and Spearmint. Many people experience a noticeable dip in their alertness, energy level, and ability to concentrate after lunch and mid day. Some reasons for this are lowered body temperature, mild dehydration, big lunch or just sitting too long. This Afternoon Blend along with having a drinking water and going for a short walk, will make a wonderful difference in your energy level. Yes, this is from experience. Think of how much more you could accomplish if only you could fight off the stupor and manage to refocus. You might find the motivation to finish projects by making the most of each minute. You’d probably also enjoy a better mood and frame of mind. Add 4-5 drops to your Essential Oil Diffuser and use in the afternoon when you are feeling tired. Working adults are known to be less productive after lunch hours while students tend to snooze during afternoon classes. 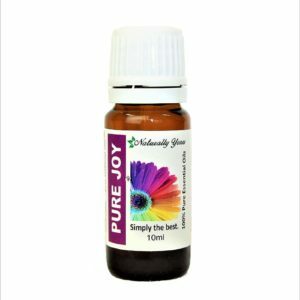 This combination of lemongrass, wintergreen, lime and spearmint essential oil is very uplifting and energizing. 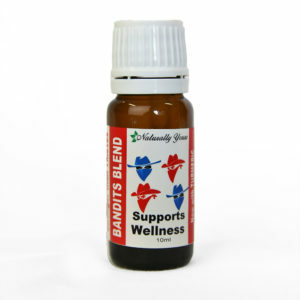 The afternoon is the perfect time to get into the habit of diffusing this blend. 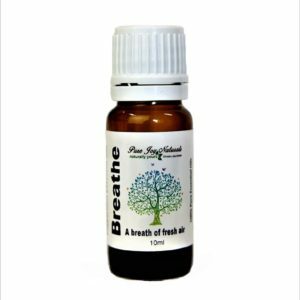 You can also add a drop to your lava bead in your Aromatherapy necklace or Aromatherapy bracelet then breathe deeply. Repeat this throughout the afternoon when you need to perk up.